The 21-year-old actress was expected to portray what was described as the “millennial Darna” but due to some medical reason, Liza backed out and couldn’t play the role of the titular superhero. 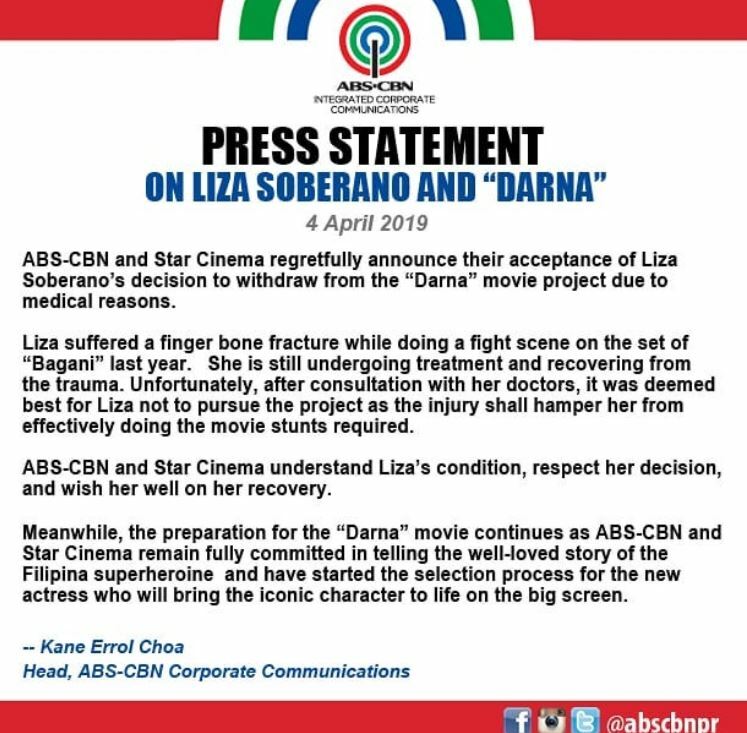 Based on their statement, Liza’s finger bone fracture, which she got on the set of the fantaserye Bagani, which limits her actions and hinders her from pushing through with the movie. In an interview with ABS-CBN News, Liza shared the reasons why she has decided to back out of the role. “I’ve been undergoing therapy. I had surgery twice na po. 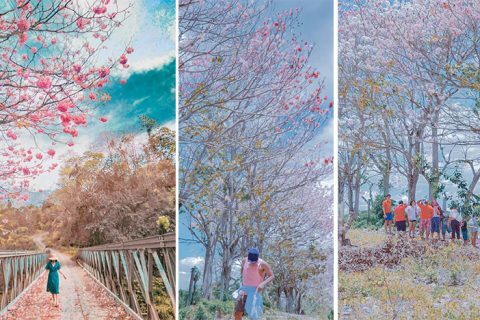 “We’ve been trying to fix it, but lately, these past few weeks, we’ve decided na maybe it’s best if I don’t push through with it, because baka maging hindrance lang po siya for me to be able to do the stunts properly. “I really wanted to do Darna. I invested so much time, so much effort. Because of this condition, Liza believes that it’s best to withdraw from the said project because she might not be able to initiate the stunts properly. “I don’t want the project to suffer just because I don’t feel like I could give Darna the justice she deserves. “Emotionally, that’s why I decided to withdraw from the project. I felt like hindi ako buo anymore to do ‘Darna,’” she said. She revealed that part of her got scared to do the role because of her injury and she also didn’t want the movie to be compromised. “I was scared na I wouldn’t look as good doing my stunts because of the way my finger looks, and I’m not sure na babalik siya sa dati, na I would be able to make a fist. 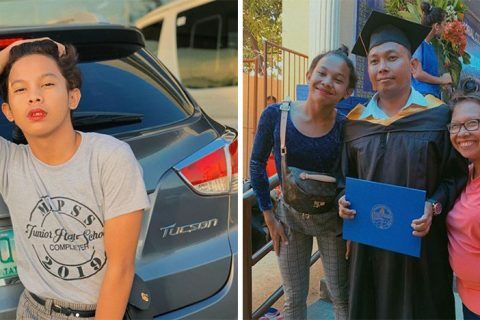 The young actress is very grateful to Star Cinema for understanding and accepting her decision to back out. 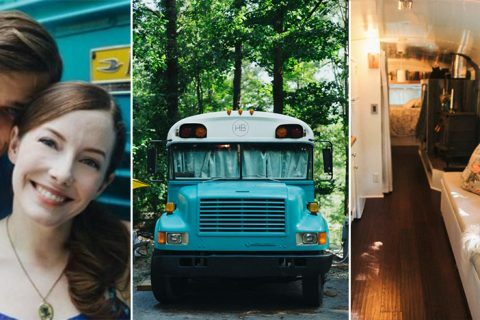 “They were also very hopeful that I would be able to do the project, but they understood my situation, and I’m glad that they are very supportive. “They’re inspiring me, because they told me that I’m going to have other projects naman after. 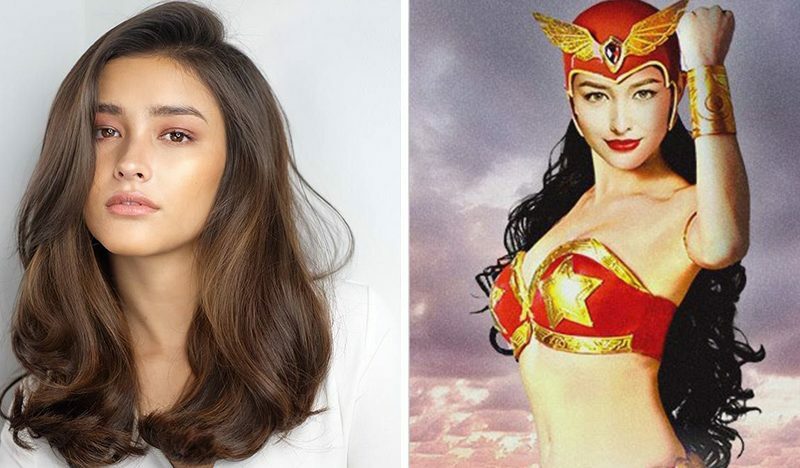 It will be recalled that ABS-CBN and Star Cinema announced that Liza will be taking on the role of Darna in May 2017, replacing actress Angel Locsin, who was also unable to do the role due to health reasons. Liza had already started filming scenes for Darna with director Erik Matti. However, in October 2018, Matti backed out of his directorial duties and director Jerrold Tarog was chosen to take over.